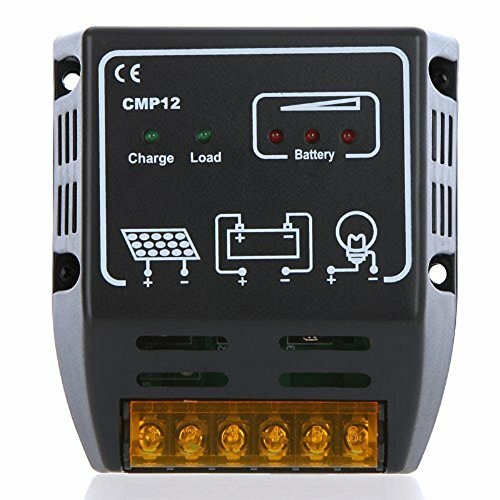 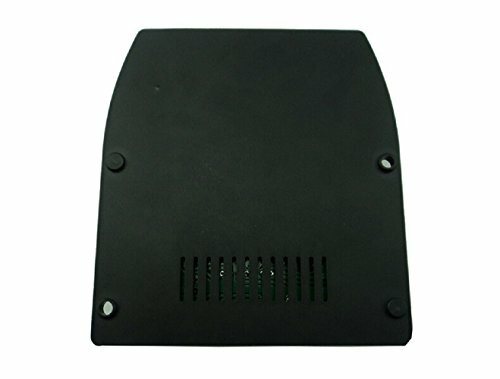 12/24V Auto Switch Solar Controller,automatic detection of the voltage. 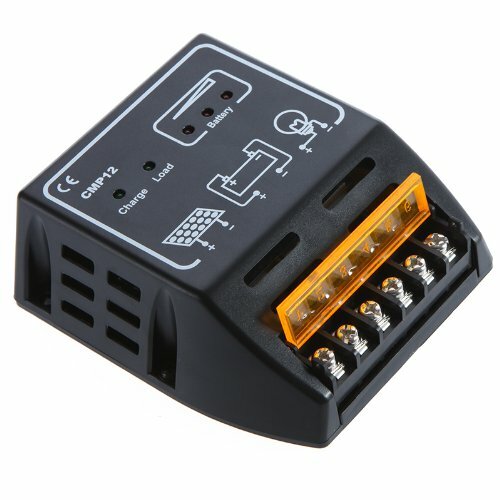 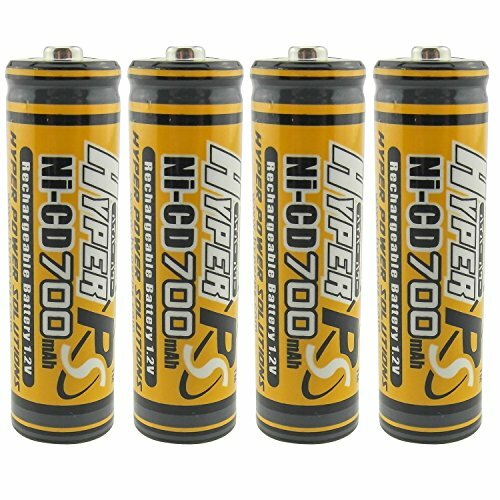 Overloading & short-circuit protection.Reverse discharging & reverse-polarity protection. 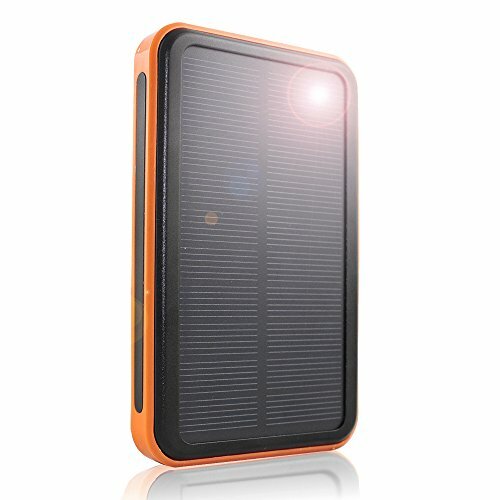 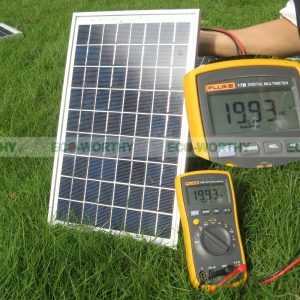 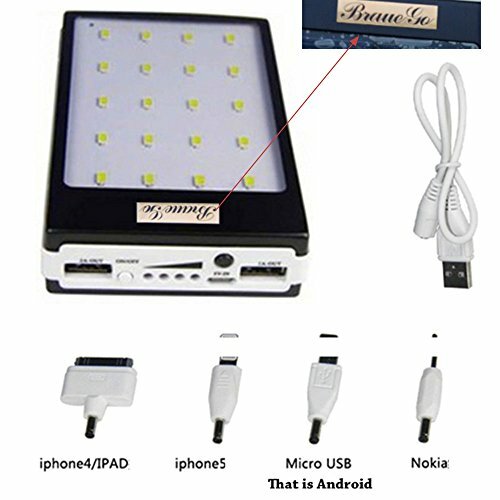 Easy to set up and operate.Suitable for small solar energy system. 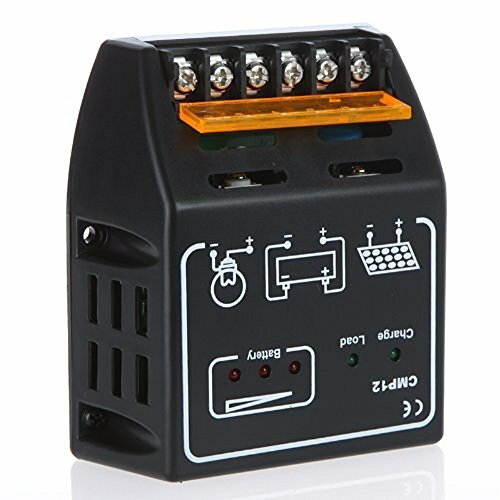 Be the first to review “Solar Controller yueton 10a 12v/24v Solar Charge Controller yueton? 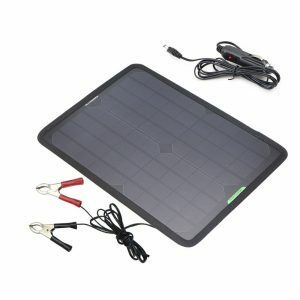 Solar Panel Battery Regulator Safe Protection” Click here to cancel reply.